Mark any warm occasion with fulfilling delicacies that bring together friends and family. 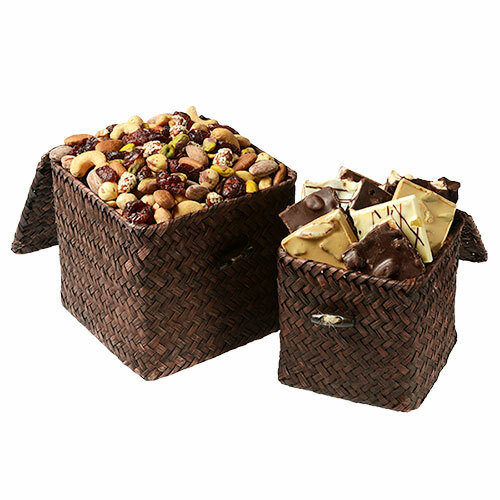 Find comfort in decadent hand-dipped chocolates, fanciful truffles, and our signature cranberry nut mix. 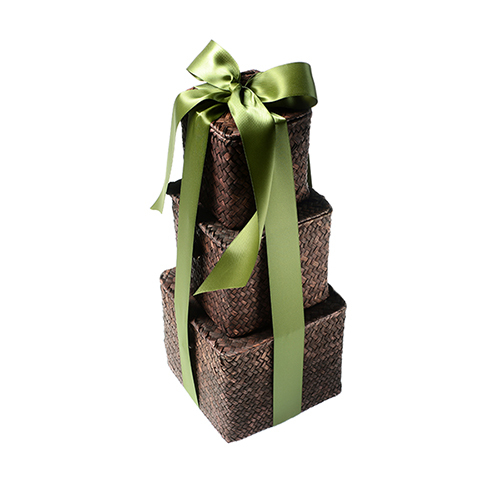 Mark any warm occasion with fulfilling delicacies that bring together friends and family. 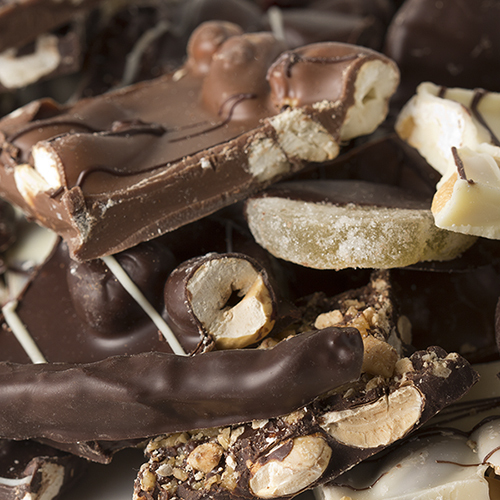 Find comfort in decadent hand-dipped chocolates and fanciful truffles. 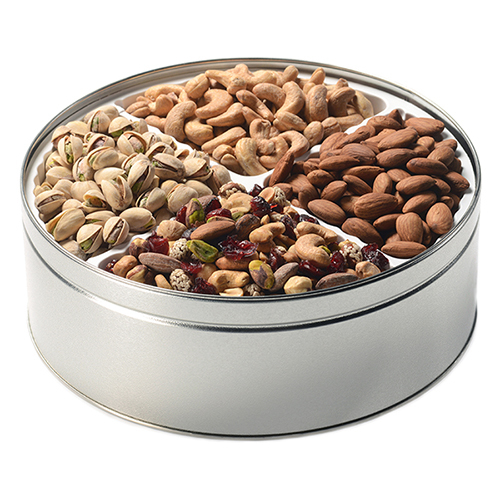 Our signature cranberry nut mix with its chewy and crunchy texture of cranberries, pistachio kernels, almonds, hazelnuts, peanuts (roasted, roasted & salted, red skin and sesame crusted), and cashews will keep you coming back for more. 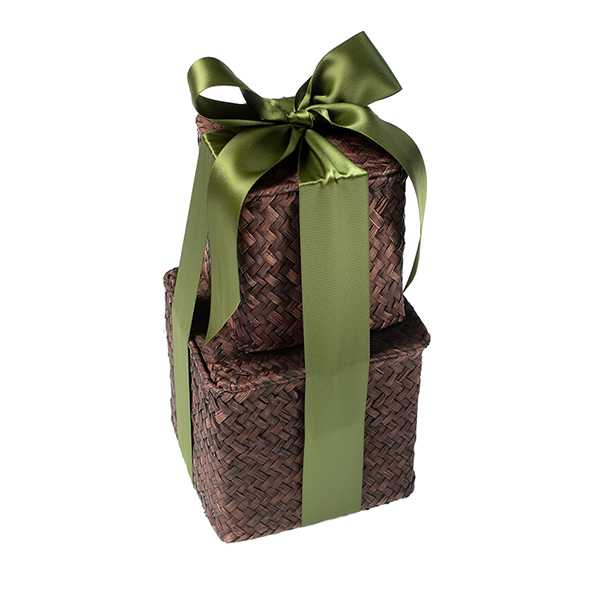 All arranged in a beautiful two set gift tower.